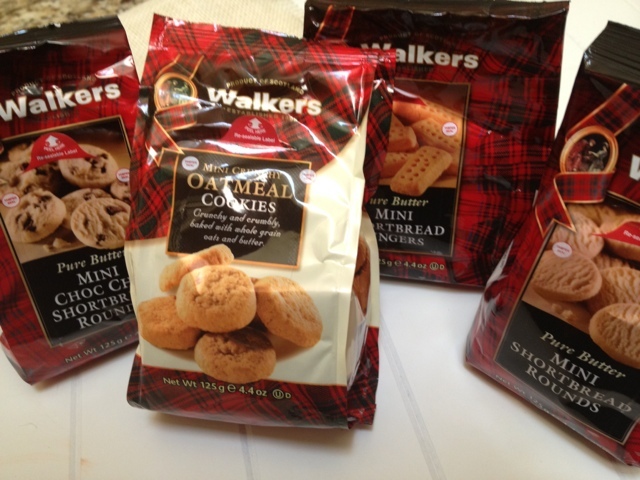 Walkers shortbread sent me another surprise the other day……these cute little packages of cookies. As I looked through them I was impressed with the variety of shortbread cookies they sent. I also started thinking these packages of cookies were the perfect size for lunch boxes. School time is right around the corner…whether we want to admit it or not, and I know any of my 3 daughters would love to have these cookies as part of their lunchtime spread. Even as homeschoolers there are many opportunities we have for packing up a lunch and/or a picnic! From the minute these cookies came, my girls have been eyeing the cute packages of mini shortbread cookies. Not only have they been begging me to open up & share, but they’ve also been asking me what I’m going to make with them. In the box were 4 varieties: mini shortbread fingers, mini shortbread rounds, mini chocolate chip shortbread rounds and Walkers new mini crunchy oatmeal cookies. These cute cookies are 28 to a small grab and go resealable package, perfect for lunches or after school snacks. I made the new mini crunchy oatmeal cookies into bite-sized ice cream oatmeal sandwiches, and my girls thought they were the cutest things ever. After scooping ice cream in between 2 mini oatmeal cookies, place them in the freezer for an hour….you can eat them right away, but they tasted even better ice cold. 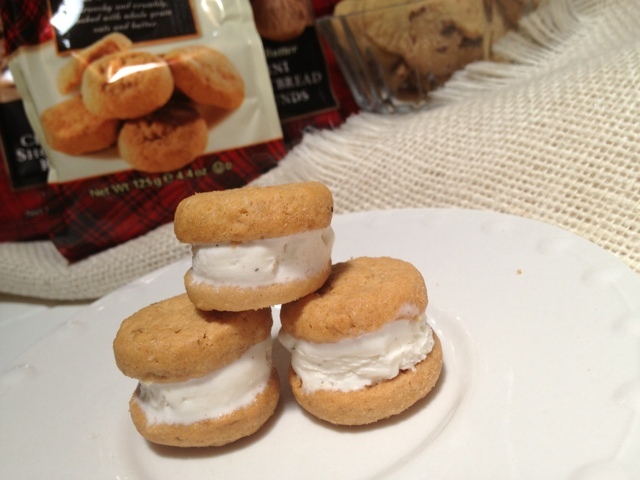 Make sure you pick up a package of Walkers cookies and whip up some of these mini ice cream sandwiches for your family! Walkers shortbread uses all natural ingredients, no GMOs or growth hormones and is a brand I trust. extending you a back to school offer, “buy two, get one free.” The promo code is: CKSCHOOL and is available until Friday, August 16 on the Walkers website. Also another GIVEAWAY to one lucky reader! Walkers will send the winner all four packages of their mini cookies. To Win: Leave a comment below….are you ready for school to start? Which Walkers cookie flavor would your child most like? One comment is all that’s needed for a chance to win. 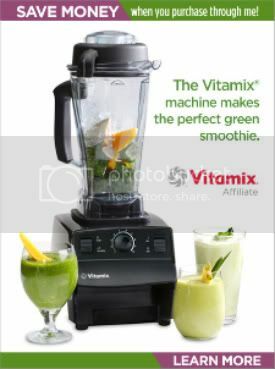 Like Creative Kitchen on Facebook & share this giveaway. Leave a comment below stating such. Follow Creative Kitchen on Pinterest & PIN this post. Leave a comment below stating such. This giveaway will end at midnight Sunday August 18.. Reader will be notified by email & have 5 days to respond with mailing address before a new winner is chosen. This giveaway is limited to U.S. residents only. 14 Responses to Bite-sized ice cream oatmeal sandwiches & Walkers Shortbread giveaway! Yes, I am ready for school to start!! Would love to try the Walkers cookies! Look delicious! Would love to try the new Walkers cookies. Love Walkers cookies would love to purchase new oatmeal and the scotties they look wonderful. Denise, I love your idea to turn these little cookies into ice cream sandwiches…. I’m online trying to find fun snack ideas to have for my kiddos when they get home from their 1st day of school…. GREAT idea!!! Kim | Just For Clicks recently posted..Weigh-In Wednesday –>> WELCOME! I don’t have kids in school but would love them as a treat for the husband and I! I like Creative Kitchen on facebook and shared this giveaway. I follow CK on instagram. I follow CK on pinterest. I like Walkers on facebook. I follow walkers on pinterest. We start school tomorrow! My kids would love to try the oatmeal cookies. Thanks for the chance to win.